In order to increase the interaction in the game and provide better gaming experience to you, we have decided to have a server-merge on selected servers at 8:00 – 10:00 (UTC+8), 13th of March (Tuesday). Players will not be able to log in to the game during the server-merge. 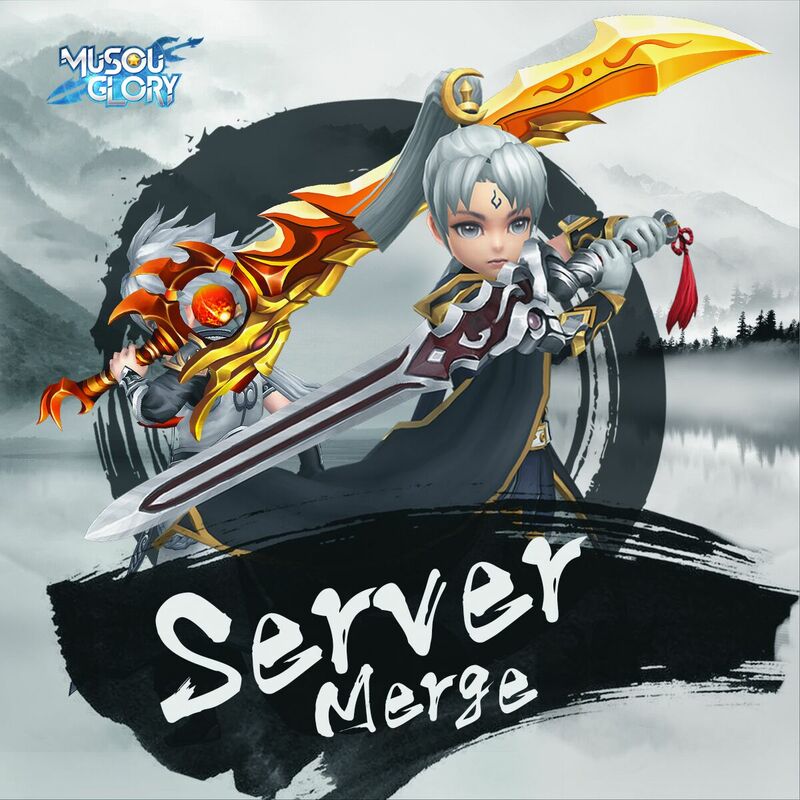 Tips: The respective server entrance will be reserved after the server-merge. Players are able to enter the game according to the original server. The data of the server will be synchronized. After server-merge, events will be changed to Server-merge events. All previous event data will be erased. New events will only be calculated after the server-merge (the data of Top-up and Spending Ranking will be reserved). IV. Players whose name has been changed by the system after the server-merge will have one opportunity to rename for free within 48 hours without the need to spend Rename Card.